Creative individuals, including musicians, now have so many opportunities in the mobile world. Artists are no longer 100% bound to the studio equipment and even professional music makers will be able to use tablets and smartphones to do much more than we ever imagined. 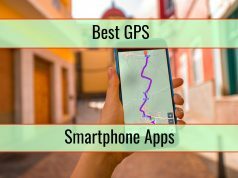 While iOS was always considered to be superior, Android is catching ground. 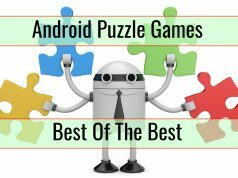 Now we do have access to some pretty interesting Android apps that are perfect for musicians and even for music makers. 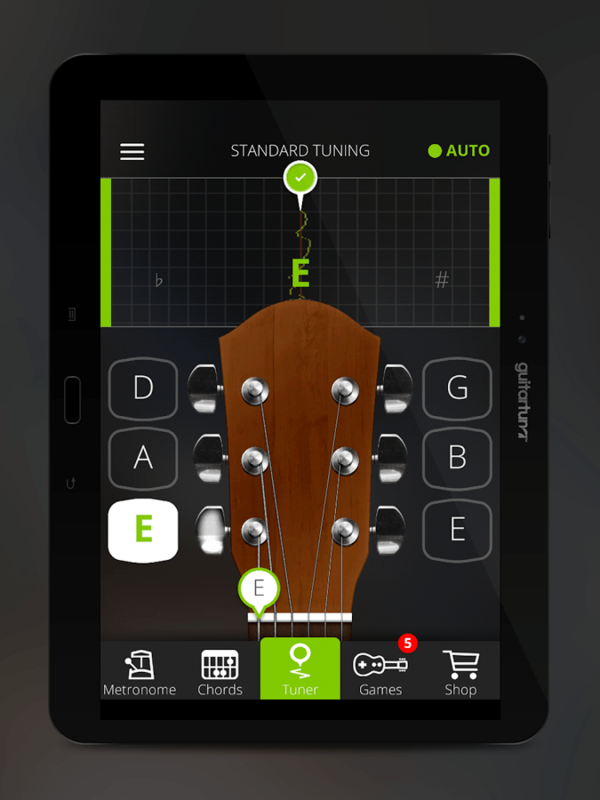 In the past the app was known as Guitar Tuna. It is useful because, just as the name implies, it will help you to tune various instruments, including a bass, an acoustic guitar and even a ukulele. 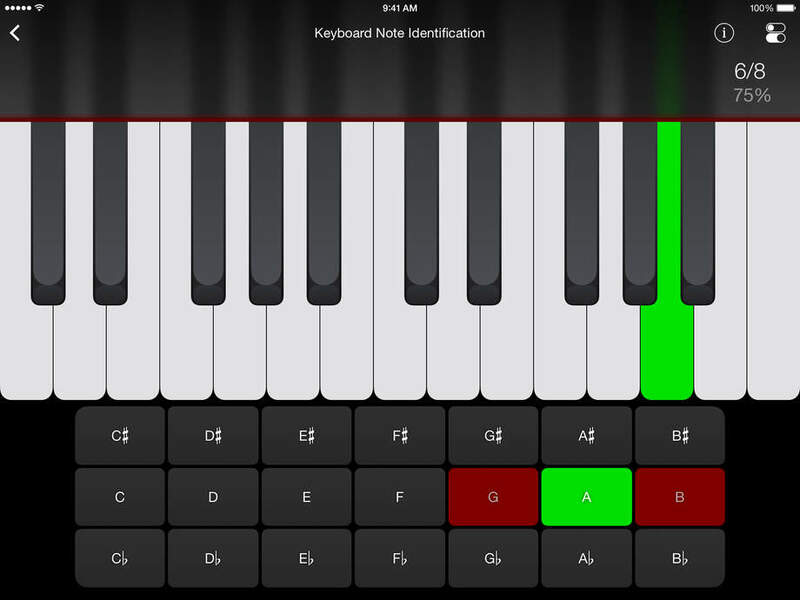 You have access to games that help you to learn how to play the instrument, a good metronome and a really easy-to-use overall design. You can so easily turn your smartphone into a metronome with this app. Carry it inside the device and completely unleash the Android phone. 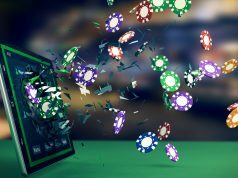 Many iOS users know the app as it was made popular on that operating system and now it made the transition to Android. 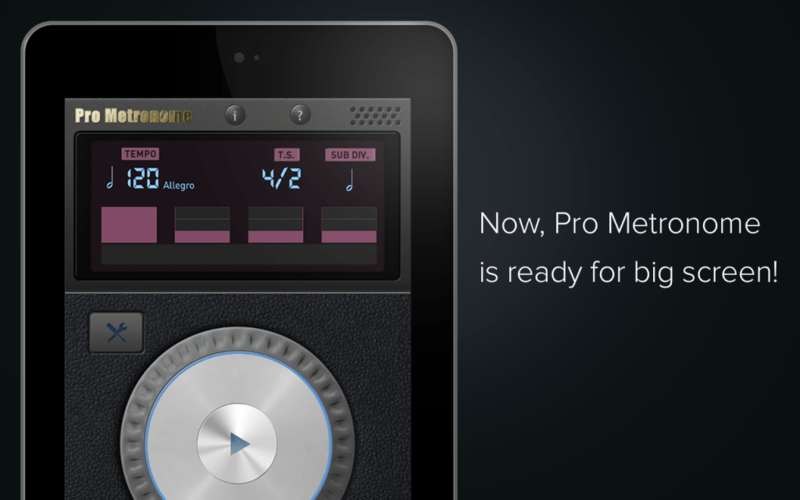 There are many apps that do include a metronome feature but this one is definitely superior. As the user you can so easily choose out of various timing styles and the number of options included is simply huge. What is really special is that the Pro version has been proven to be better than the mechanical metronome because of lack of impact from air resistance and similar natural factors. High quality sound recording is an absolute must-have for the musician. The sound has to be pristine and you have to be sure that you always deal with the really high studio standards that currently exist. 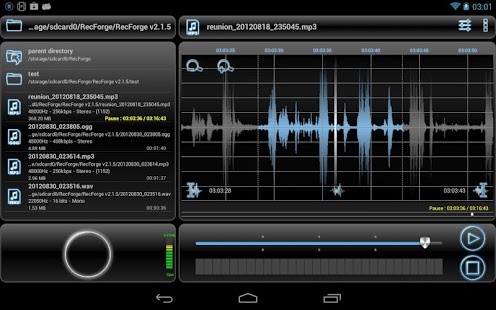 You will definitely appreciate everything that is included here, in an audio recorder that is quite serious. The app will record in wave, ogg and mp3. Conversions are possible and you will want many settings included. Just make sure that the microphone you use with the handset is of a high quality since they are normally much better than the integrated microphones. While there is no way to deny the fact that Android is behind iOS in terms of apps for DJ studios, with names like Traktor being hit on iOS, Android is trying to catch up. 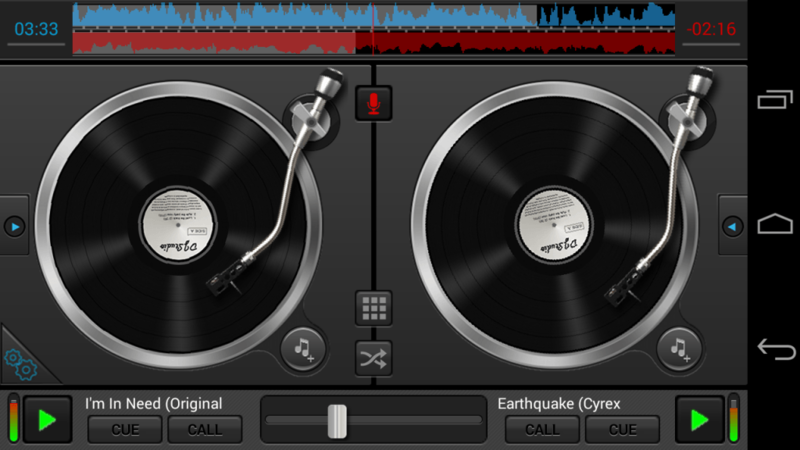 DJ Studio 5 is most likely among the best and it is actually available for you for free. You have no hidden charges and zero ads. The app maker actually makes money on the skins that are available. The app is really simple for a beginner but it does have good enough features for the advanced DJs. Since it is completely free, why not take advantage of it and see what it can do? While Garage Band is highly superior, Caustic 3 on Android is not as bad as many say. 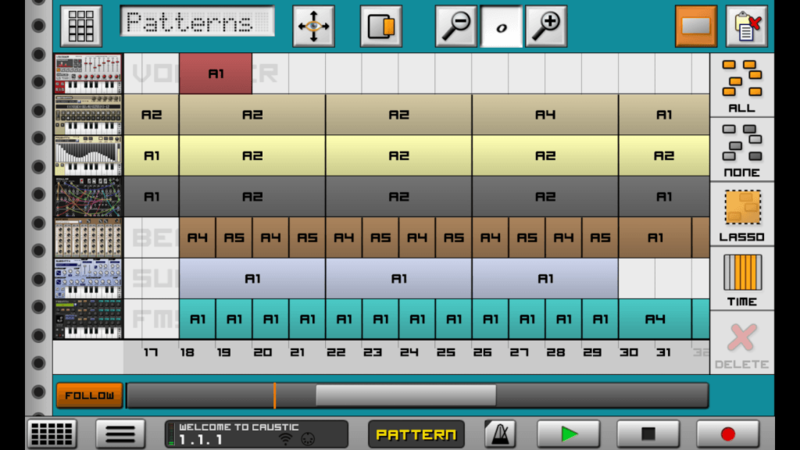 This is an app that allows you to create music with your mobile device. It has a design that is inspired by synthesizers and the style is quite good. While the app is free to use, you will have to pay$9.99 in order to export the projects.